The panda invasion continues and has arrived at its final destination! 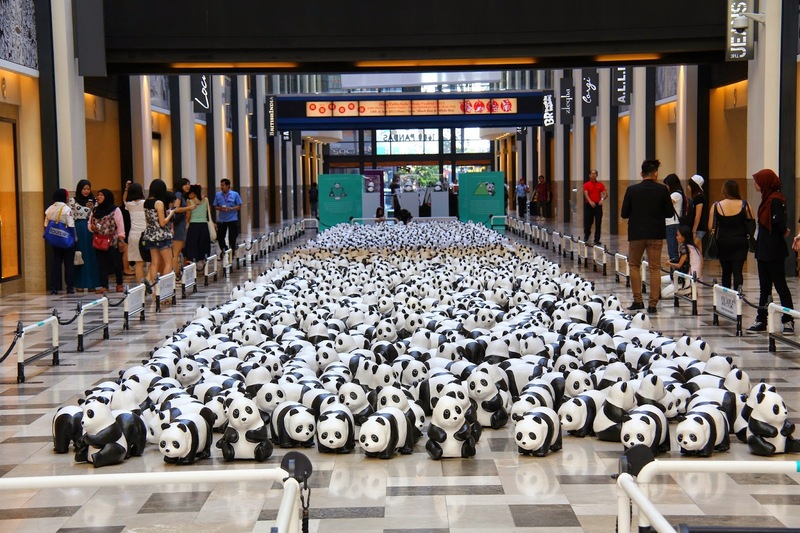 After travelling to more than 15 locations in Peninsular Malaysia, the 1,600 pandas have made their final stop at Publika for a grand exhibition. 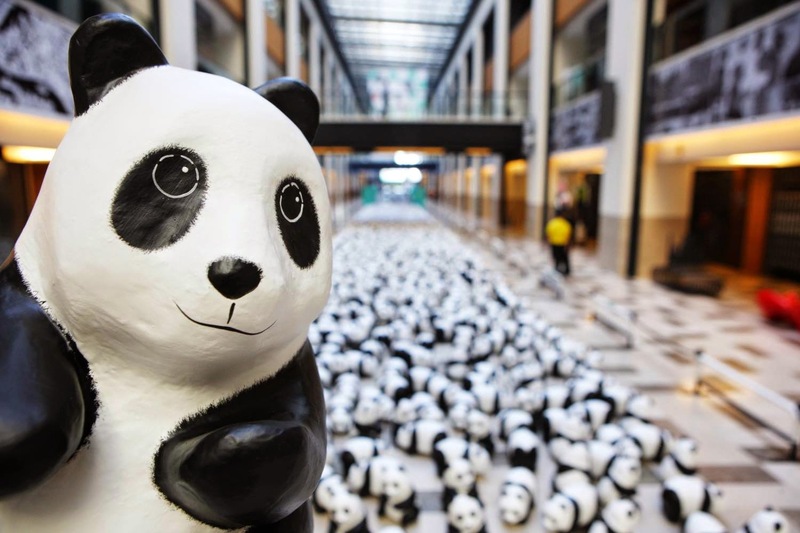 With an aim to promote the importance of environmental conservation and sustainable development, the grand exhibition also features seven special edition Malaysia-themed papier mache pandas made by French sculptor Paulo Grangeon. 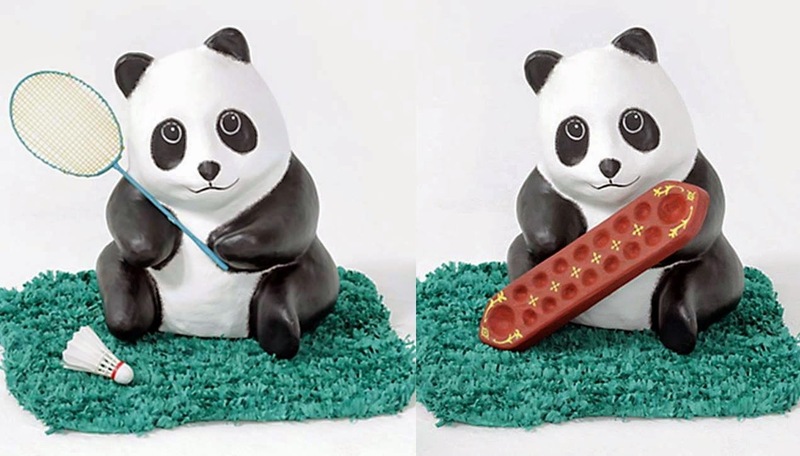 The seven special edition pandas represent the diverse and multi-racial culture in Malaysia; Trishaw, Wau (Moon kite), Congkak (Mancala), Badminton, Wayang Kulit (Shadow puppets), Bunga Raya (Hibiscus) and Gasing (Top). The ‘1600 Pandas World Tour in Malaysia’ starts from today onwards until 25 January 2015. During this exhibition, the public can get up close and personal with the 1,600 adorable black and white papier mache pandas. Plus, the pandas will be placed in a zone where the public will be allowed to hug, take picture, selfies, group-fies or we-fies with them. Aside from that, the public can also bring one of the pandas home through an online adoption programme with a donation of RM150 for each panda. The money collected will be channelled to WWF Malaysia's conservation fund. The registration of interest (ROI) will begin on 15 January 2015 via 1600 Pandas MY Facebook page.